Would you like to try the products? Why not to make a fun event out of it! 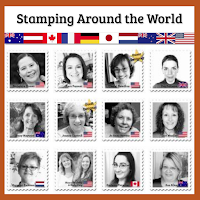 Invite your friends that might be interested in stamping and let's call it a party! I will come to you and show you what is it all about. Would you like to make a beautiful card once a month but don't want to stress about getting all the material for it? Well, I have it and I share it! Would you like to make a stack of cards for one occasion or family reunion invitations? I can help with all the above. Just give me a shout. I'm here! Eva, I made your beautiful card for my blog, which won't go live until March 13th at 6am Mountain Time USA. However, I typically post my cards without reference to my blog itself on Splitcoaststampers a couple weeks before my blog goes live. 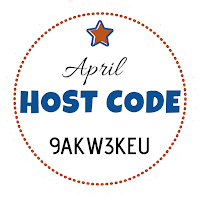 If you'd like to take a look and recommend any corrections before it goes on my blog, the URL is https://www.splitcoaststampers.com/gallery/photo/2915926?&cat=500&ppuser=12992 I'll also make the corrections on Splitcoaststampers. Thank you again for allowing me to duplicate your gorgeous card!! !